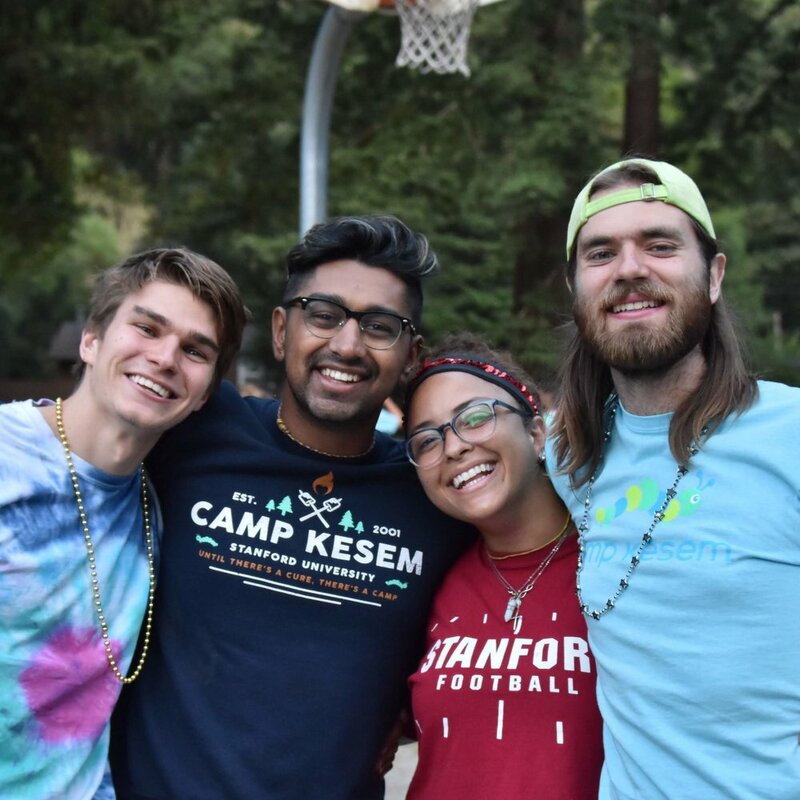 Camp Kesem is a nationwide community, driven by passionate college student leaders, supporting children through and beyond their parent's cancer. Each summer, we operate free, week-long camps for children whose parents have been affected by cancer. Check out a promo clip of our camp video from the summer of 2017! The video features Quinn talking about what the Camp Kesem Stanford community means to her. 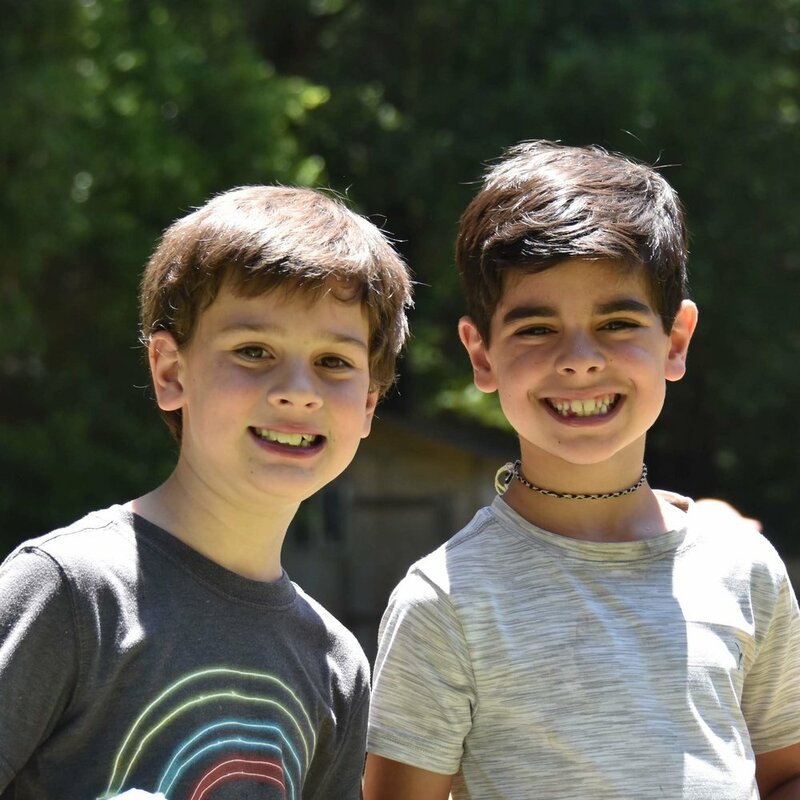 Camp Kesem provides a safe, supportive and exciting overnight camp experience for children who have a parent who is currently in treatment for cancer, is in remission from cancer or who has died from cancer. Campers have the unique opportunity to build friendships and gain strength from peers facing similar challenges. At Camp Kesem Stanford, we provide a week of fun, friendship, and escape for children from all backgrounds. From second grade to high school, students of all ages come together each summer, all sharing similar hardships in their lives. The diagnosis of cancer is devastating to everyone involved, and when the patient has young children, they are particularly vulnerable to the disruptions in their lives. For many of these children, Camp Kesem is the touchstone that helps them get through the rest of the year. In 2015, 124 campers from ages 6 to 16 experienced the magic of Camp Kesem. 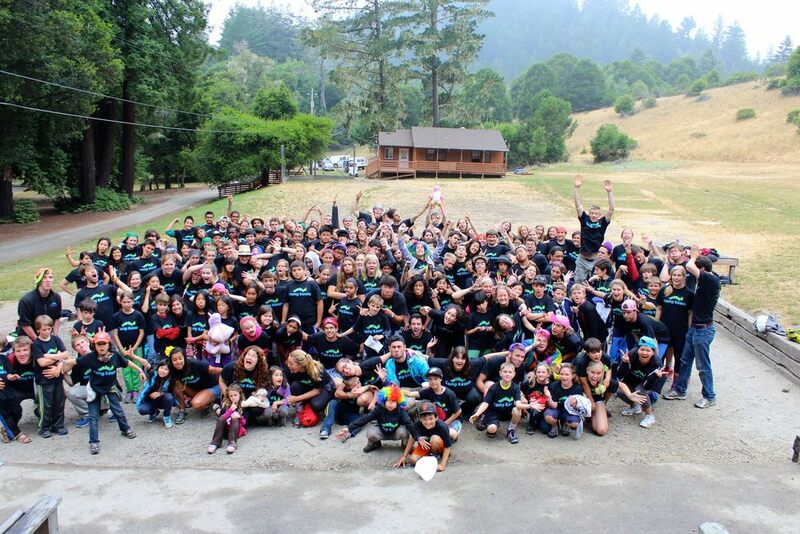 Our campers came from over 80 families across the San Francisco Bay Area and beyond. Stanford student volunteers plan, organize and lead the preparation and execution of camp. In total, 70+ over-committed Stanford students volunteer more than 17,000 hours of their time during the course of 9 months so that for seven magical, irreplaceable, life-altering days, 120 children can feel normal and safe. Together, campers and counselors help create the incredible Camp Kesem community we know today. Each summer, interpersonal bonds are formed, self-empowerment is discovered and a sense of control is gained by children at this overnight summer camp environment...and it's truly magical. Experience shows that the communities of children, parents, and families created by Camp Kesem last throughout the years. of campers feel comforted and supported by their counselors. of parents report an increase in their child's self-esteem. of campers want to return to Camp Kesem next year. Camp Kesem is the only national organization dedicated to serving this unique population of children whose parents are affected by cancer. By providing innovative, fun-filled programs, we foster a lasting community for all campers.